Feeling depressed, anxious or stressed? Try mood-boosting aromatherapy when you’re feeling down. Aromatherapy is the use of aromatic plant extracts and essential oils to promote physical and psychological wellbeing. These powerful botanicals are used worldwide in traditional medicine to help manage depression, anxiety, stress and insomnia. With the UK standing below average for mental wellbeing, ranking 20th of 27 countries in the EU in 20121, and the number of antidepressants dispensed in England more than doubling in the last decade2, it would be wise to investigate alternative strategies. In 2002, researchers reported in the Japanese Journal of Pharmacology that the simple act of inhaling Patchouli oil reduced anxiety by 40%3. Considering 1 in 4 people in the UK experienced some type of mental health problem in 20174, aromatherapy begs to be at the forefront of our wellbeing arsenal. We need healthy, non-pharmaceutical options to help us cope with daily stress, anxiety, depression and problems sleeping. Incorporating aromatherapy into basic daily rituals, like moisturising or wearing deodorant, is so easy and may also be an effective alternative. Could anti-anxiety cosmetics help boost your mood? While no studies have proven a direct link between the two, research has shown there are certain essential oils that may hold the key. Look for products that contain organic, high-grade essential oils from the list below. 1. Frankincense: This sacred oil is very effective as a sedative. It induces a feeling of mental peace, relaxation, satisfaction and spirituality. It also awakens insight, makes you more introspective and lowers anxiety, anger and stress. There are also some fascinating studies being done that show Frankincense has powerful anti-cancer properties5. 2. Patchouli: This soothing essential oil works by stabilising and grounding the mind. It diminishes feelings of anxiety and depression and helps in the recovery from nervous stress and exhaustion. 3. Lavender: It turns out that many flowers are well-suited to calm the human body and soul, bringing them back into greater balance. 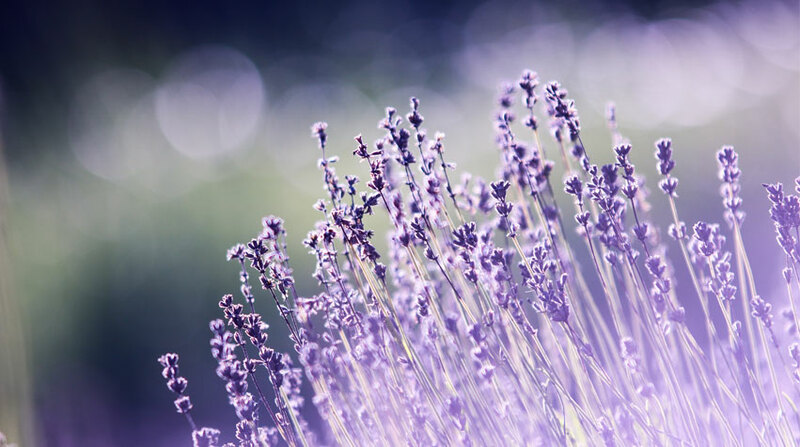 Lavender oil has been studied for the ability to reduce stress, anxiety, aggression, and cortisol levels6. 4. Carrot Seed: Slightly sweet, woody, and earthy, this oil has a grounding effect yet is also revitalizing to the nervous system. Carrot Seed aids mental clarity, calms anxiety and strengthens your inner ability to ‘let go and move on’. 5. Rose Geranium: This bright and rosy aroma is one that everyone loves. Instantly calming, Rose Geranium helps your body balance its hormonal levels and promotes feelings of relaxation. 6. Rosemary: This oil is a mental stimulant that helps counter depression, nervous exhaustion, frequent mood swings, stress disorders and helps uplift your spirit. Inhaling the evergreen aroma of this oil will enhance mental clarity, relaxation and help keep your thoughts positive. 7. Grapefruit: This is a wonderful energising oil that helps lift your mood, ease nausea and boost your immune system. I love the website, it is exquisite! Also all the info is great, I enjoyed reading through everything. Looking forward to trying every single product.